He stated this on Tuesday at the second day of the Africa Investment Forum holding in Johannesburg, South Africa. 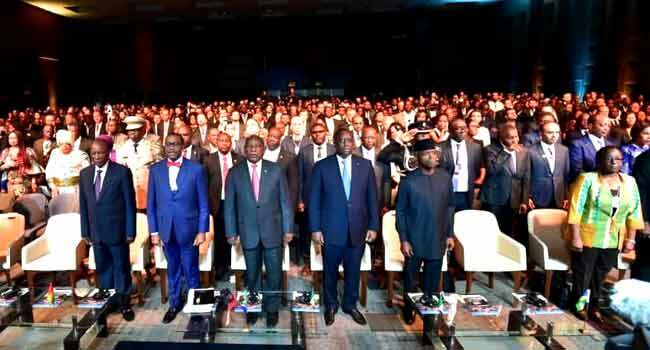 Professor Osinbajo attended a series of the presidential investment chats where he spoke about the government’s consistency in sustaining its reforms and policies. He also stressed the significant role of the private sector which included partnership on industrialisation, technology, and innovations. The event hosted by the African Development Bank (AfDB) will end on Friday.